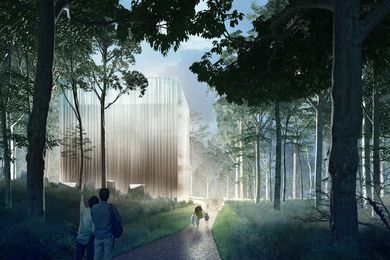 The Victorian Government has committed $5 million to begin work on the planning and design of a new nature and science precinct at the Royal Botanic Gardens. 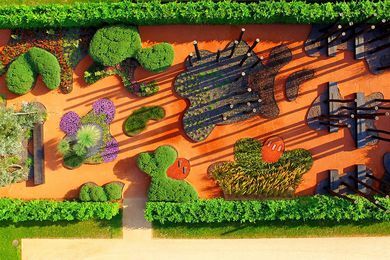 TCL’s Cultivated by Fire garden for the 2017 International Horticultural Exhibition in Berlin fosters an understanding of Australia’s rich cultural and environmental history. 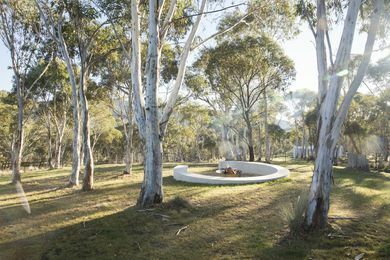 From the conscious chaos of the Towers Road Residence garden to the restrained elegance of Fairfield House, Landscape Australia editor Emily Wong rounds up five recent projects that explore landscapes as spaces for living. 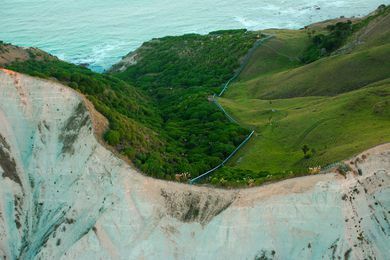 Only a handful of Australian designers have pursued careers abroad and achieved international recognition. 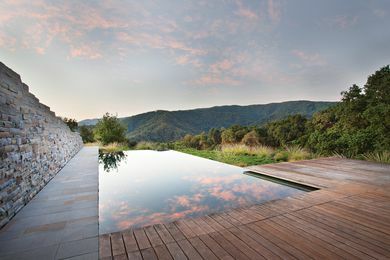 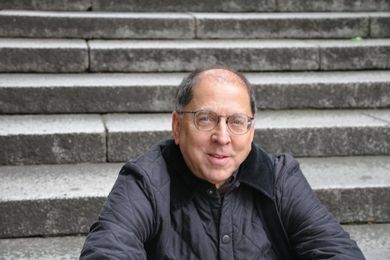 One of them is landscape designer Bernard Trainor, whose California-based practice has built an impressive portfolio of projects on the west coast of the USA. 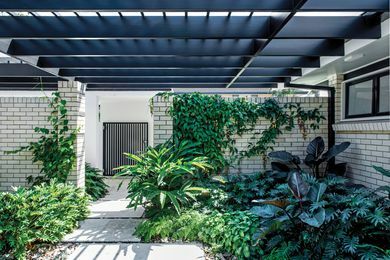 A series of diverse, textural and dynamic “garden rooms” are the result of a close collaboration between architect and landscape architect and celebrate a life lived outdoors. 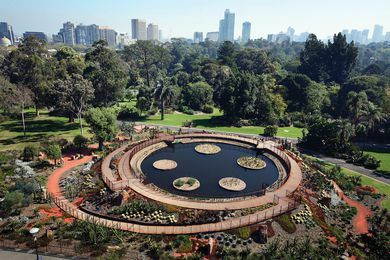 Howard Tanner reviews Michael Bates’ book The New Australian Garden: Landscapes for living. 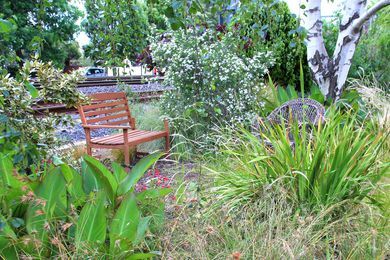 Featuring eclectic combinations of plant species, this garden in Melbourne’s eastern suburbs is an immersive space full of diversity and delight. 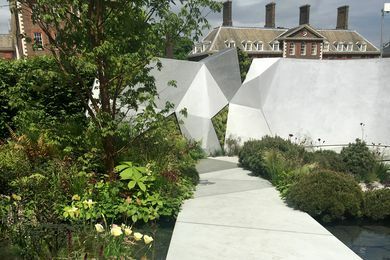 Howard Tanner visits the oldest and most distinguished garden trade show in the world and finds a breathtaking range of design ideas and plant material. 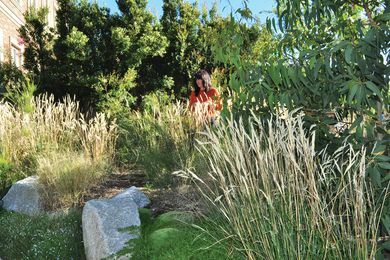 Trevor Pitkin has cultivated an “unofficial” garden along a strip of railway land in suburban Melbourne.